One of the reasons our chauffeur services are popular, is the chauffeur driven tours we provide across London. At Hackett & Hackett our tours are great for couples, families, groups and corporations. We provide a range of VIP experiences, this includes driver guided tours, behind the scenes tours and customised tour. At Hackett & Hackett we’re in the business of creating unforgettable travel memories, from the very first contact you make with us. We’ll go above and beyond to ensure that your requirements are met and that we create the most perfect tour. We will also provide an executive fleet of luxury vehicles and experienced chauffeur guides, this is to ensure your enjoyment, safety and comfort are all paramount. Our chauffeuring team will take great pride in being able to entertain and enlighten you whilst accompanying you on your adventures across London. 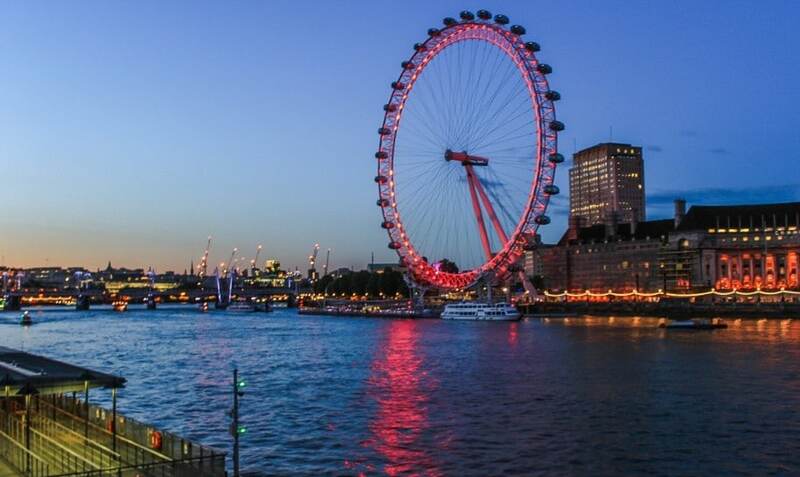 Should you have never been to London, then we have a range of tour routes which are perfect for you. Having provided London chauffeuring for a number of years, we pride ourselves on our knowledge of London and will ensure that your experiences and dreams are a reality. If you’re looking for a unique sightseeing tour of London, our chauffeur services are perfect, what’s more is we can create a bespoke tour to meet your requirements and fit in everywhere you’d like to see. Our dedicated team of only the very best driver guides in London, will ensure you each and every need is met. When it comes to London, our knowledge along with chauffeuring professionalism means that there’s no need for you to consider another firm for your private tour of London, we’ll cover everything. Our team have a wealth of experience having been private drivers for a number of years, you can trust that you’ll be in the right hands. As well as London, we also provide tours of Oxford, Cambridge, Windsor and Stonehenge. The World Heritage sites of Westminster Abbey and the Tower of London, home to the crown jewels. Head to St James’ Park and Buckingham Palace for the Changing of the Guard. Why not experience a traditional pub lunch, afternoon tea, stroll along the Thames or take a stroll around St Paul’s Cathedral. For London chauffeur tours, look no further than Hackett & Hackett our private drivers have a wealth of experience and knowledge and will ensure you receive a quality service whilst enjoying your tour of London, call our team today!